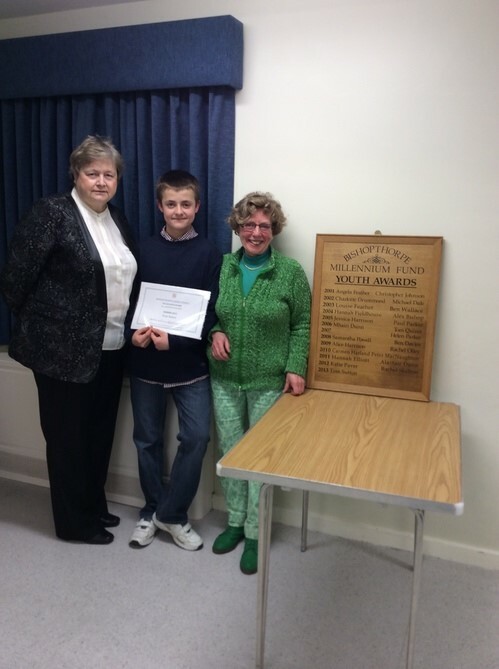 Congratulations to recent Annual Youth Award winner Tom Sutton. Tom is involved in many village activities, including bell ringing, helping with Sunday school and supporting the weekly J.A.M club at St Andrews Church as well as playing cricket for the local cricket team. Tom also recently completed a Triathlon raising £700 to help his friend Cory with the cost of major surgery. In addition he also partnered Cory at mini bridge when they became Yorkshire Champions. A very worthy winner, well done Tom. If you’ve been down Appleton Road recently and glimpsed a crowd of enthusiastic supporters on Moor Lane shouting encouragement to some equally enthusiastic footballers, then you were probably seeing a bit of what the Bishopthorpe White Rose Junior Football Club gets up to on a regular basis. The club fields boys, girls, and mixed teams, and has strong relationships with the Infants and Junior schools in the village. And if you know someone who might fancy a game, or just wants to check out what it’s all about, then take them along and show them how good it is! 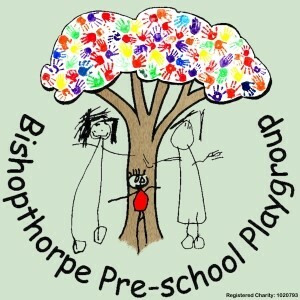 Bishopthorpe pre-school playgroup is known and respected by many Bishopthorpe parents as the place where their sons and daughters got their first real taste of education in a fun and friendly atmosphere. The playgroup is now asking for help from local residents to ensure that the success of the group continues in the year ahead. For more information please contact the Chairperson, Louise, on 01904 708525.